Researchers have discovered over 100 standing stones buried three feet underground in Wiltshire, England—without raising a single shovel. For the past five years, researchers from Stonehenge Hidden Landscapes have been using remote sensing and geophysical imaging technology that scans the ground (and what lies beneath) to create a map of the area surrounding Stonehenge. 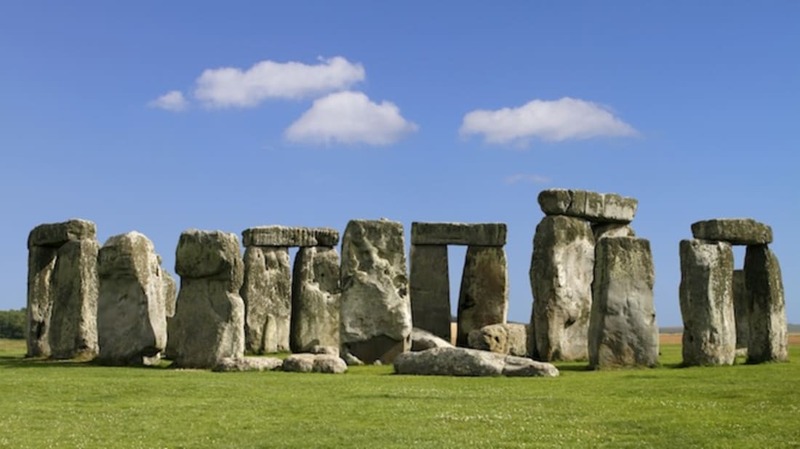 And less than two miles from one of the most famous prehistoric monuments in the world, they have found what they believe to be a Neolithic ritual site occupying five times the area of Stonehenge. "The presence of what appear to be stones, surrounding the site of one of the largest Neolithic settlements in Europe adds a whole new chapter to the Stonehenge story," archaeologist Nick Snashall tells the BBC. The stones that make up this Durrington Walls "superhenge," as researchers are calling it, are believed to be 4500 years old, and some may be as large as 15 feet tall. The University of Bradford's Vince Gaffney, who led the Stonehenge Hidden Landscapes research expedition, tells the BBC, "We don't think there's anything quite like this anywhere else in the world. This is completely new and the scale is extraordinary."